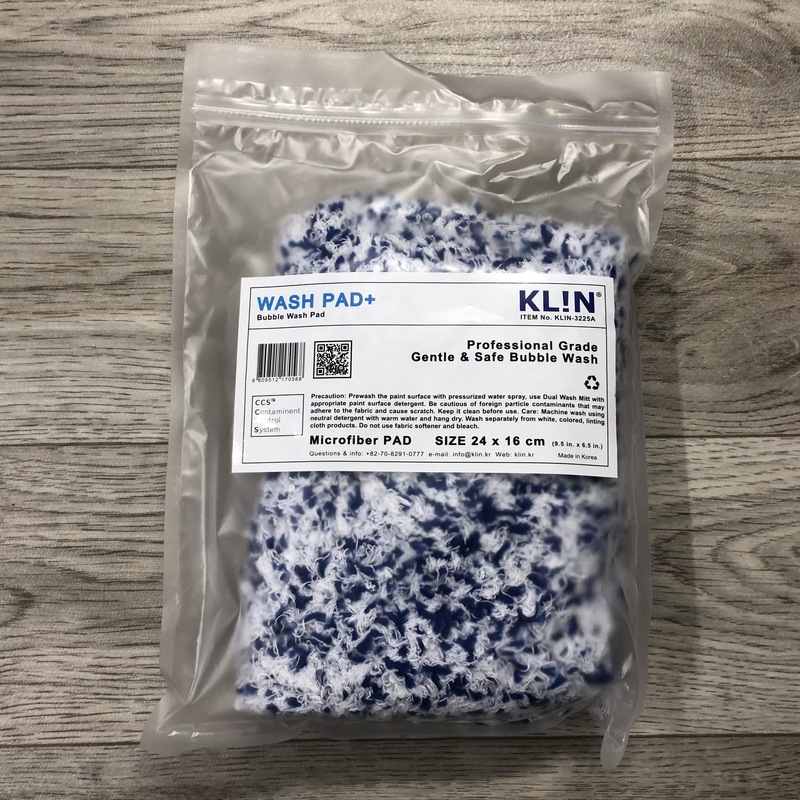 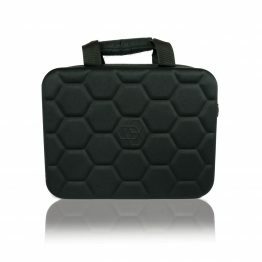 The Klin Korea Wash Pad + is a loose strand microfibre wash pad on a 14mm foam backing giving extra absorbtion abilities, with elastic cuff and stitched in finger slots. 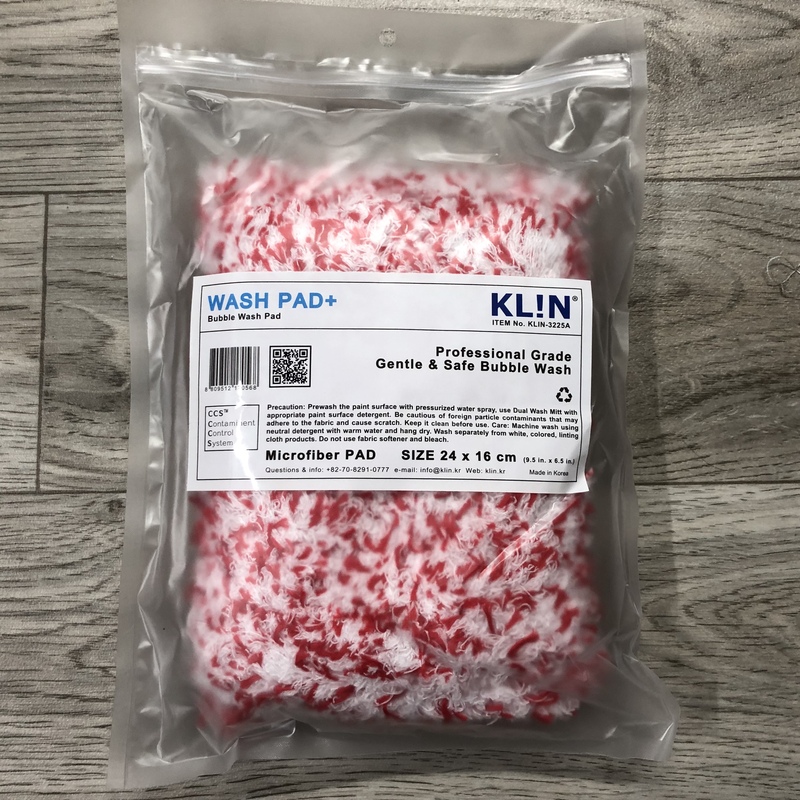 Made from Ultra Plush Loose Strand Microfibre. 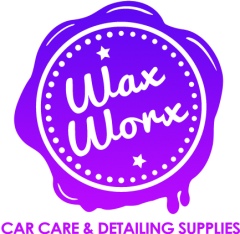 Gentle and safe for all paint types. Use the KLIN Wash Pad in the same way you would with any other wash mitt….pre wash the vehicle before washing with the mitt and shampoo solution. 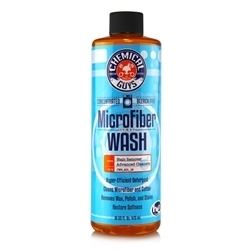 Machine Wash with a neutral detergent or dedicated Microfibre wash product. Hang Dry.